In another book, called Being Wrong, author Kathryn Schulz explains that our brains are the original autocorrectors – it is constantly taking sensory messages from the world and unconsciously alters them slightly. Schulz gives examples of how our perceptual processes are founded on filling in gaps and leaping to conclusions. 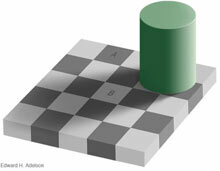 Take a look at the square (left). The block marked A and the block marked B here are exactly the same shade of grey. We don’t “see” it this way, Schulz explains, because “when it comes to determining the colour of objects around us, our visual system can’t afford to be too literal”. Instead, our understanding of colour is relative, contextual; we automatically adjust for cast shadows, mentally lightening the objects they fall on. And when it comes to text, we’re just as likely to see what’s convenient to see. 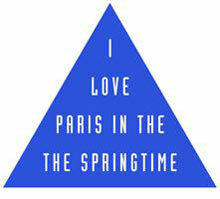 Test yourself and read out loud what’s written in the triangle (right). Of course, our understanding of human factors and its applications to process safety has improved greatly in recent years, led by IChemE and the Keil Centre. The challenge we all face in the chemical and process industries is that there is no room for error in process safety. • Is a zero incident rate too idealistic and unachievable? • Is it really necessary to be completely incident free? 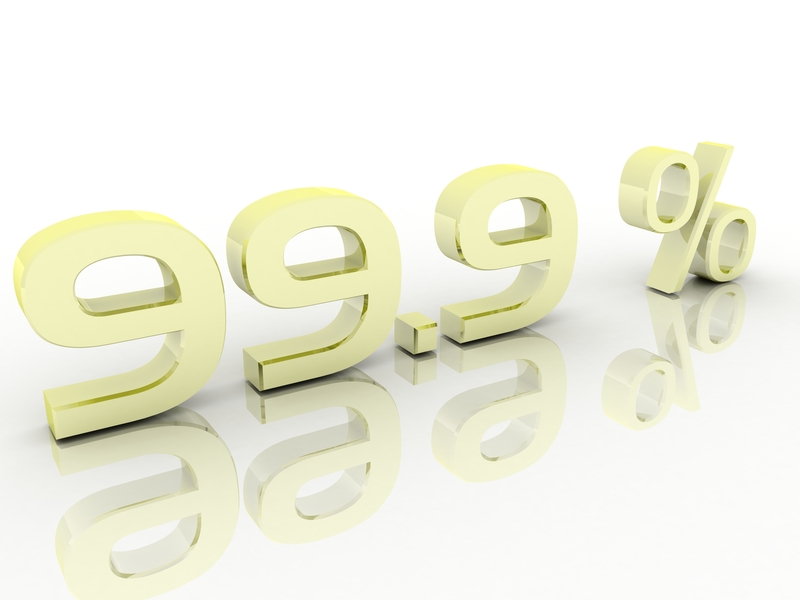 • Surely 99.9% incident free is good enough? Most people would consider these numbers unacceptable. In the chemical and process industries the implications of failure are often more serious. So far, in 2014, IChemE has recorded approaching 300 process safety incidents killing around 650 people and injuring nearly 1,000 – that’s the unacceptable price of a failure process safety. If you want to join the battle against failed process safety, get involved in Hazards 25 and Hazards Asia Pacific next year. The late Trevor Kletz frequently asserted that we should make processes and procedures which are forgiving of human mistakes. In one of the examples given, if doctors do indeed drop new-born babies but a short distance onto a padded surface because that is how the delivery room is organized. Chemical engineers have reviews such as Hazops, so that one person’s error may be caught rather than carried through into design. The 99.9% rate is about what is achieved with parachutes, which is why a reserve (packed differently to avoid common mode failure) is carried. I fully agree with your point about safety but it is important to focus on what matters and consider the consequences. In the case of human factors it is important not to annoy people with health and safety issues. How many times have we heard that something cannot be done because of health and safety. In truth this arises because people cannot be bothered to do what is necessary to ensure an activity is as safe as reasonably possibly, where reasonable includes the potential consequences. If we expect all process design to 99.9% correct then nobody would build any process plants because it would be far too expensive. We need to ensure that we spend the money where it is needed. The other problem with process design is frequently we have no idea what the correct answer is anyway.